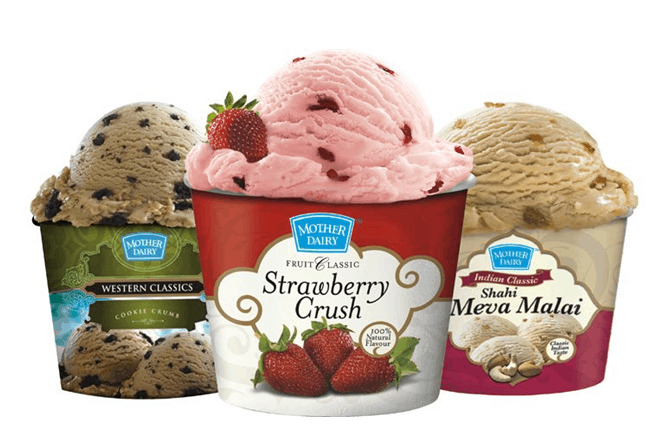 Mother dairy Ice cream is a product by Mother Dairy, which is a wholly owned subsidiary of the National Dairy Development Board (NDDB) of India, set up in 1974. 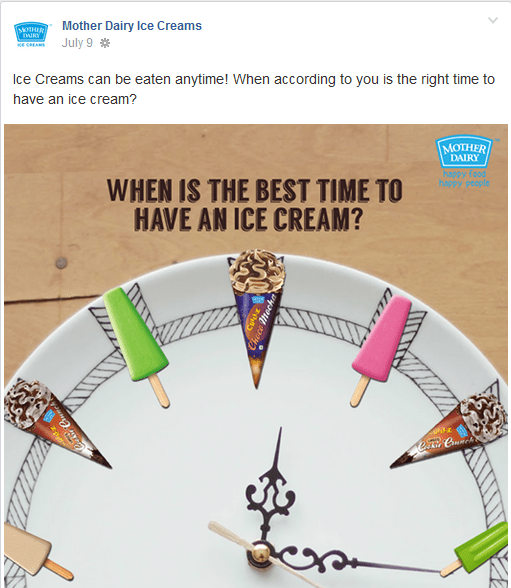 • Launched a simple but viral game application called‘Ice Truck Grabber Challenge’ on Facebook to engage with the audience on Mother Dairy Ice Creams.As per the game the user had to catch as many Ice Creams as possible in the Mother Dairy Ice Cream truck and score high to stay on top of the leader board. 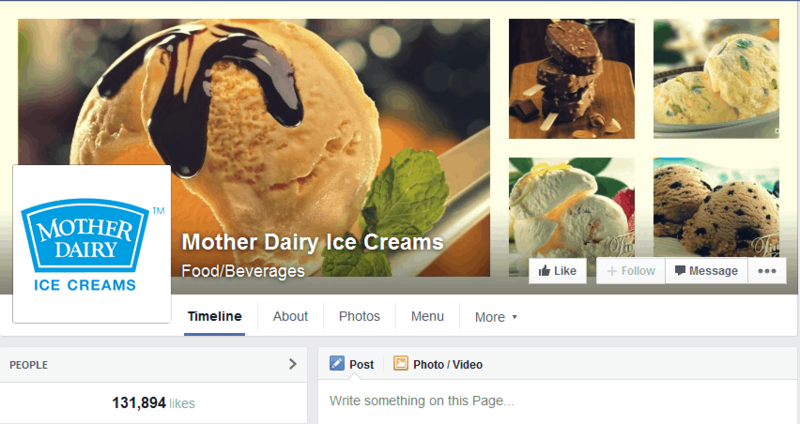 Based on the top scores, fans were rewarded in the form of goodies from Mother Dairy Ice Creams. • Facebook application and Facebook Ads were used to reach the right audience and achieve desired results.